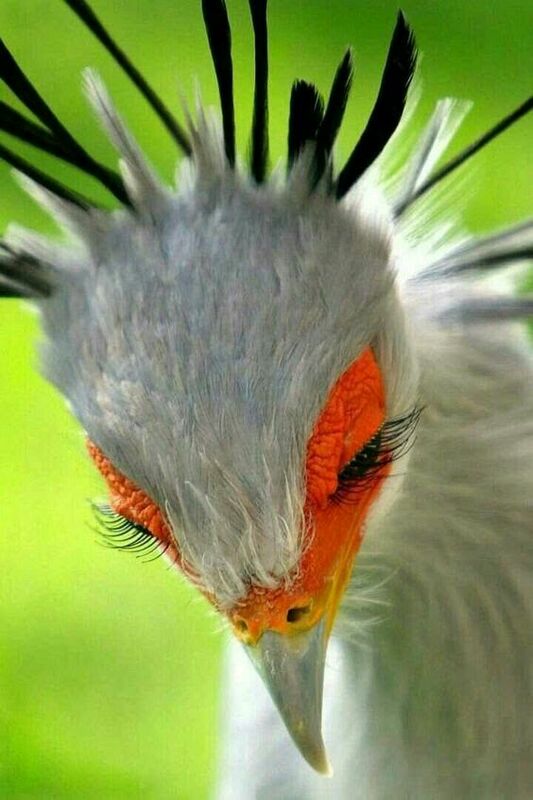 This entry was posted in Birds, Birds of the World, Birdwatching, Christian and tagged Christianity, Creation, Eyelashes, Home School, Inspiration, Nature, Photography, Pinterest, Proverbs 3:3, Secretarybird. Bookmark the permalink. ← The Watch Out Better Watch Out! Oh, they are neat birds! And I would pay a good deal of money for eyelashes just like those. Thanks for sharing these. 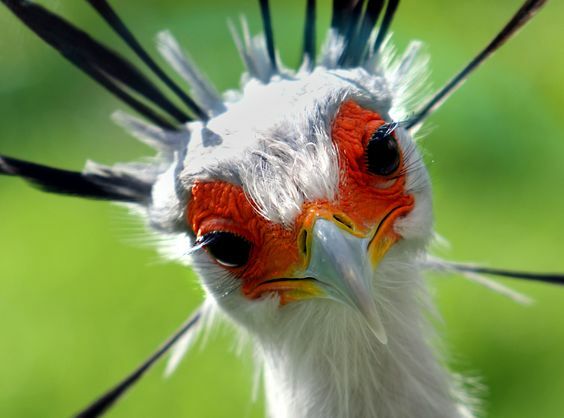 Glad you all are enjoying the Secretarybird.